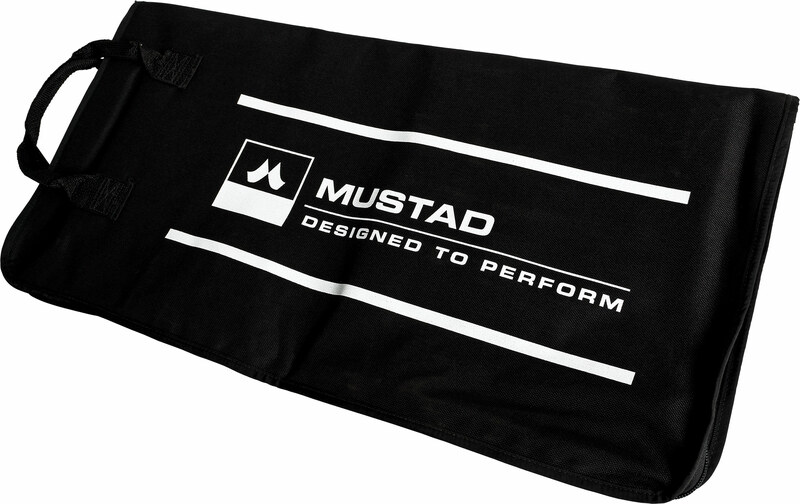 A Mustad tool bag offers an organized place for everything a farrier needs on a journey. Tools won’t clutch during travel due to the separated compartments. This is particularly important for cutting tools, such as rasps, knives and knippers. With the use of the bag, tools will stay in pristine shape. This bag can be practically and easily closed with a travel lock. It has two handles for transport and is made of stable, heavy-duty nylon.